A bride will have spent many a moment dreaming of her perfect wedding day, which is why it is so important that every single aspect of the day is considered and planned to each and every final detail. Every special touch is needed to personalise their day and make their wedding day dreams come true. 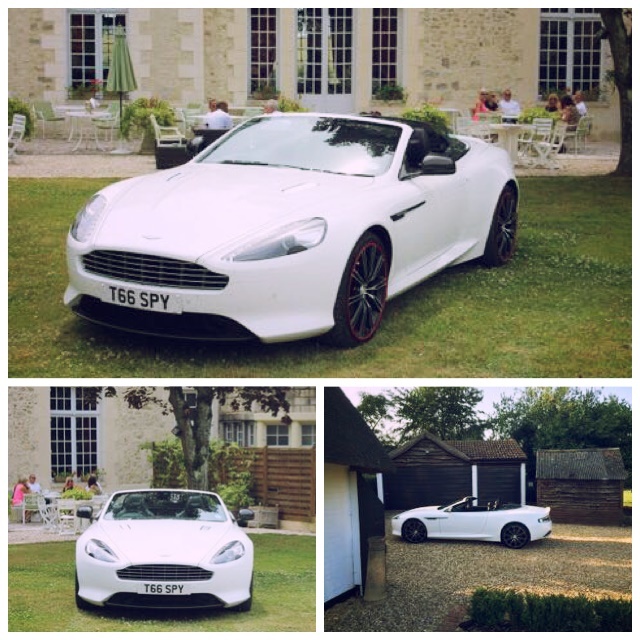 For this reason we at Special Day Cars have some beautiful bridal chauffeur driven wedding cars that will look wonderful in photographs, have the bride feeling special and comfortable on the big day. 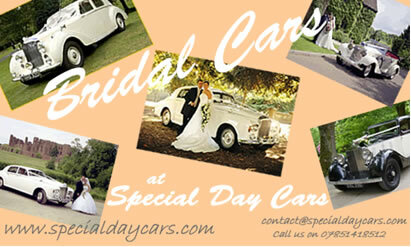 Please click here to view our wedding car collections. The vintage wedding cars are also extremely popular for bridal cars, please click this link to see the vintage bridal cars we have available.